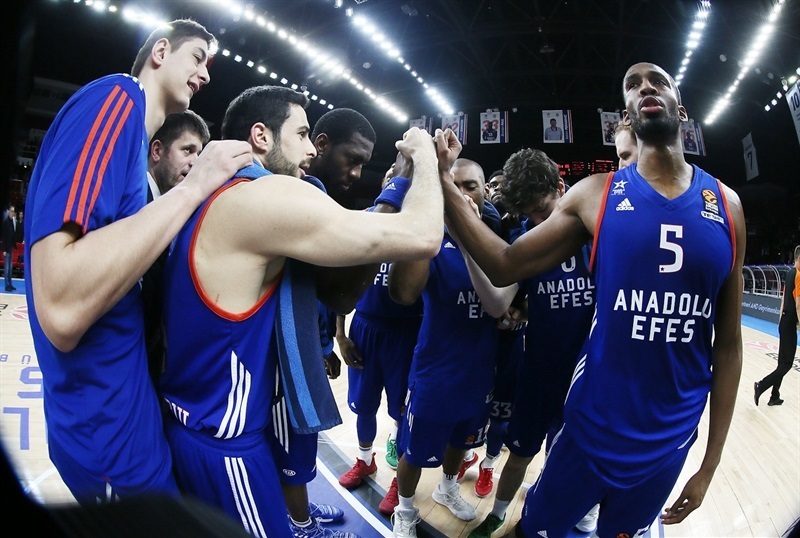 Anadolu Efes Istanbul overpowered Baskonia Vitoria Gasteiz 96-85 on Friday at Abdi Ipekci Arena to take an important step toward the playoffs. 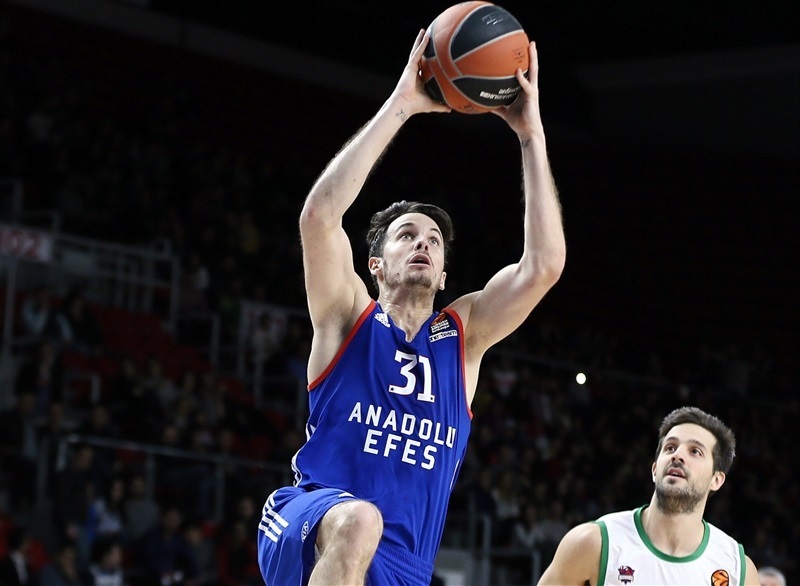 Efes improved to 12-11 and moved into seventh place, while knocking slumping Baskonia to the same record after its third straight loss and sixth in the last seven games. 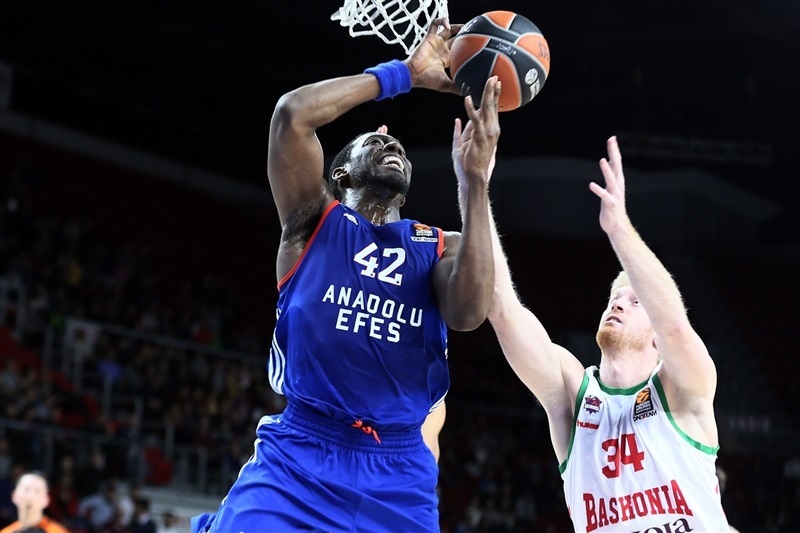 Moreover, Efes claimed the potential tiebreaker against Baskonia. 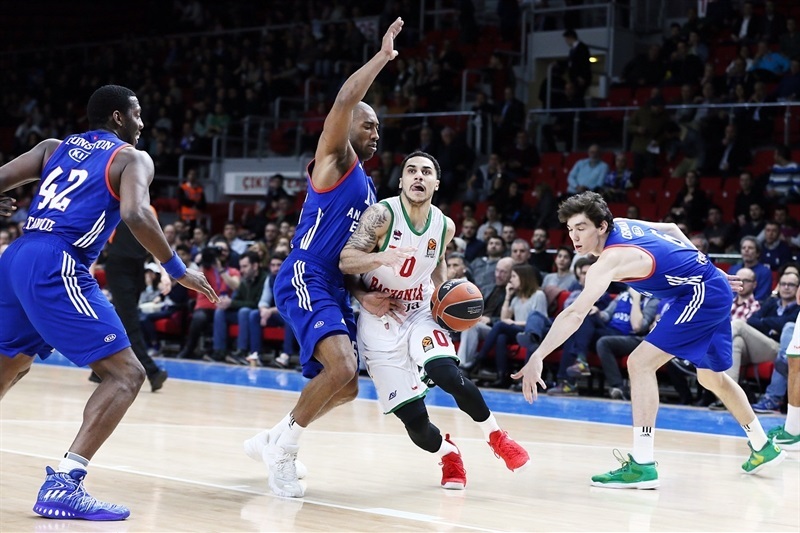 Thomas Heurtel powered the winners with 21 points and 11 assists, while Tyler Honeycutt scored 16, Bryant Dunston 15, Brandon Paul 14 and Derrick Brown 12. Dunston also established a career high with 5 blocks. 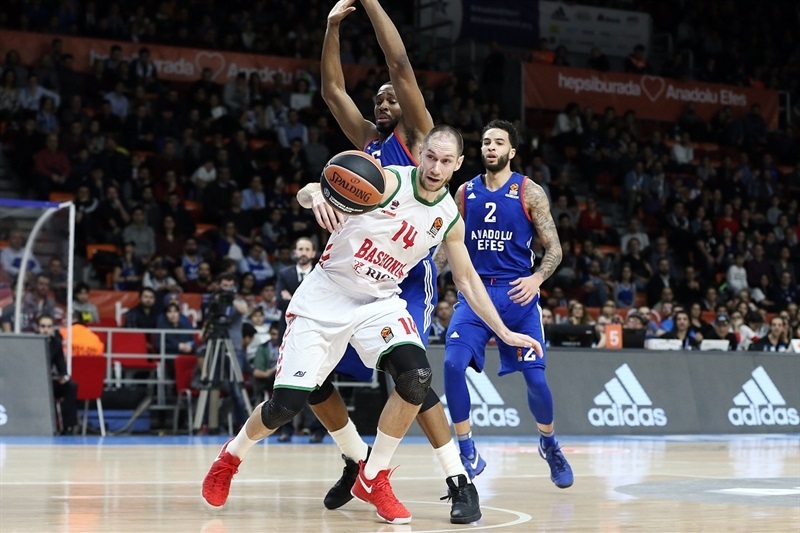 Roddy Beaubois led Baskonia with 23 points, Adam Hanga scored 20, Kim Tillie added 15 and Johannes Voigtmann posted 10 points and 13 rebounds in defeat. 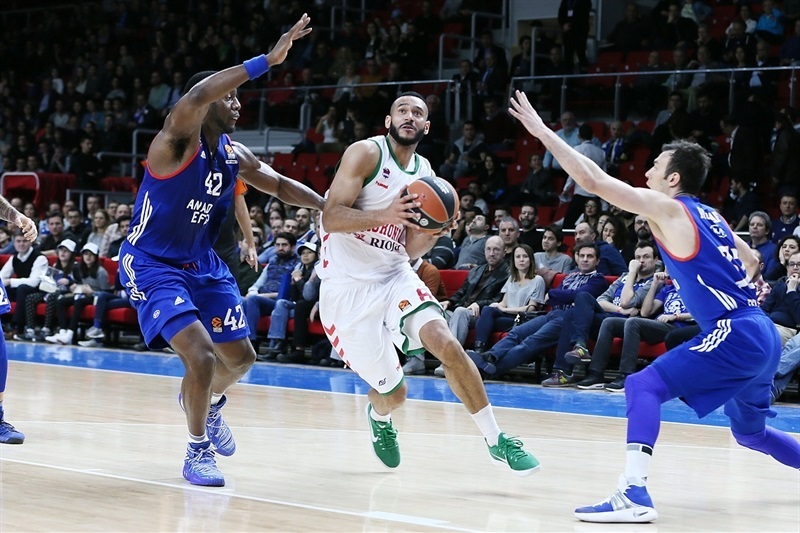 Baskonia led by 1 late in the first quarter, but Honeycutt scored 7 in a 12-2 Efes run and the hosts never trailed again. 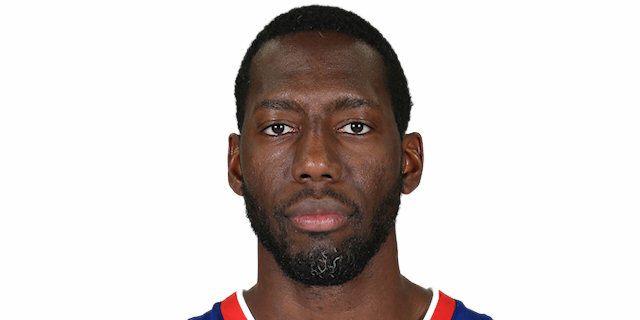 Birthday boy Beaubois scored 5 early points to give Baskonia a 2-7 start. Derrick Brown scored 5 of his own before assisting on Dunston’s slam that evened the score at 9-9. 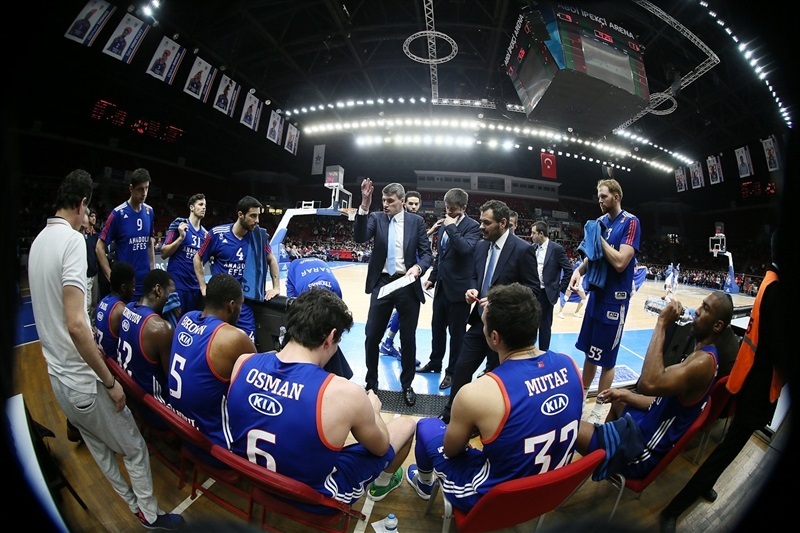 Efes took its first lead, 17-15, on a three by Maxin Mutaf, but Hanga scored the next two buckets for the visitors. The lead changed hands a few more times before a Mutaf triple ended the first quarter at 23-21. Honeycutt shined with a put-back slam, a three-pointer and a jumper as the lead grew to 32-23. 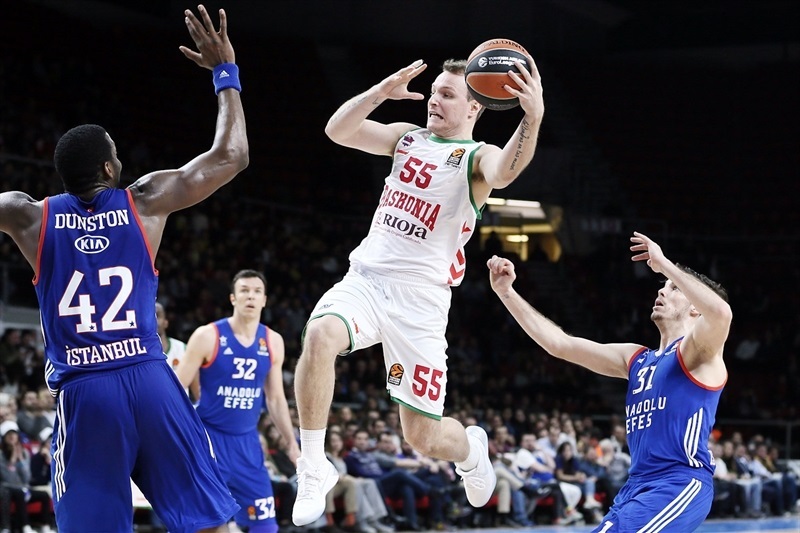 Andrea Bargnani scored twice and Beaubois hit a three to bring Baskonia within 3. DeShaun Thomas nailed a three and Heurtel added another assist to Dunston to establish a double-digit margin, 40-30. 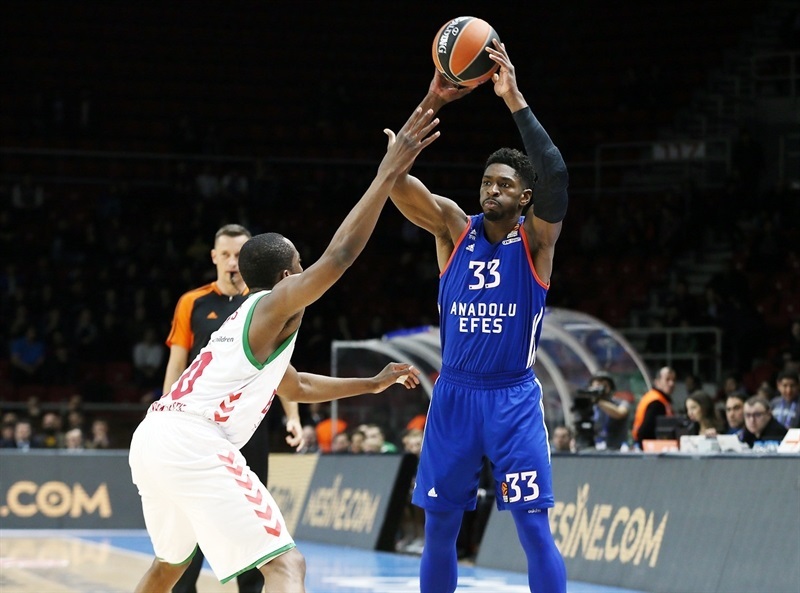 Despite a third three by Beaubois, Heurtel scored twice more to keep Efes comfortably in control. 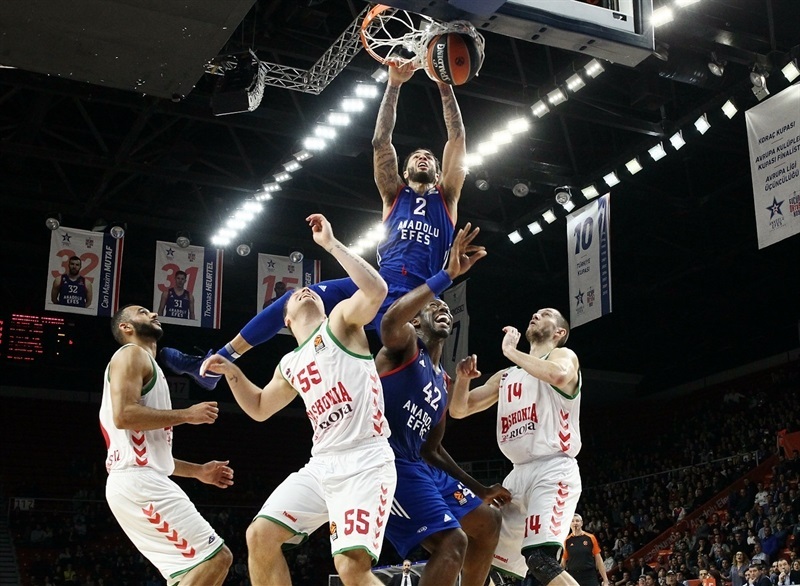 Honeycutt’s second put-back slam of the night gave Efes an 11-point advantage before Voigtmann got Baskonia within 47-38 at halftime. Beaubois connected on a contested three, however the margin as back in double figures after free throws by Brown and Paul. Paul added his first three as the lead reached 13. 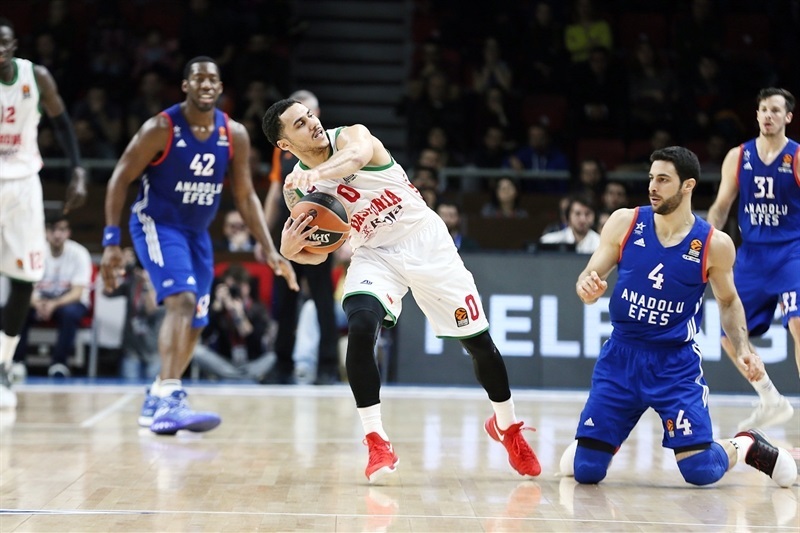 Hanga helped Baskonia reduce the deficit, but Cedi Osman connected from deep to keep Efes in control. Baskonia started to generate more offense, but Thomas hit twice from downtown to make it 73-60 through three quarters. Heurtel fed Dunston for a three-point play and Honeycutt for a three that took the margin to 17 points. Rafa Luz’s hustle got Baskonia a pair of quick baskets, but Heurtel kept the pressure on with a pair of jumpers and 2 free throws. 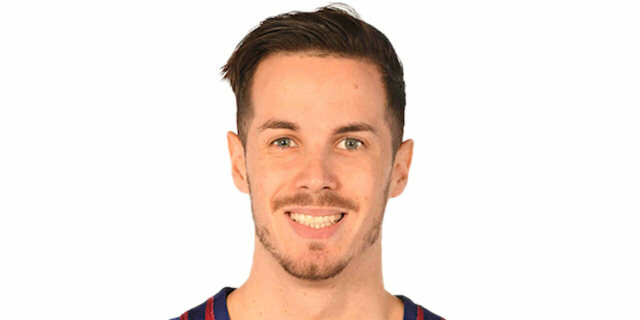 Voigtmann turned an offensive rebound into a three by Hanga as Baskonia rallied to within 88-78 with three minutes remaining, however a three by Brown on the ensuing possession all but sealed the outcome. "First of all, it was a very important win for the whole team, because many teams are still in the playoffs race. This game is very important, but so is every game that we have to play until the end of the regular season. I think we played a very good game, hustling for every ball. We knew they are a very good offensive team, but we played the whole game with great concentration. We scored many important shots in moments when they came closer. We also played on offense with good ball circulation, sharing the ball, which was very important for us." "The report is very easy: they have played much better than us, especially in the game rhythm. They were one speed faster than us and we always arrived one second late in each action, especially after the first 10 minutes. Congratulations to them, nothing else. 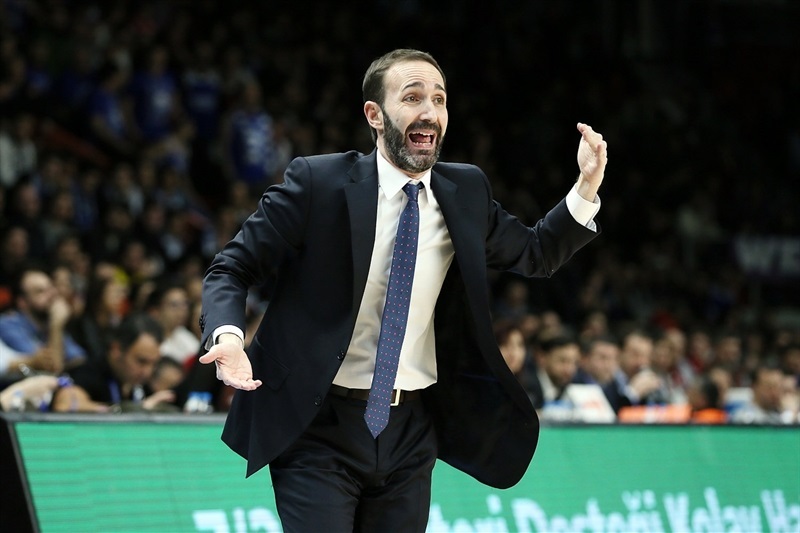 In this kind of EuroLeague, it is true that when you are losing a game, sometimes you lose three, four in a row. The last game we won was against Barcelona on the road and we have to improve that, especially at home. 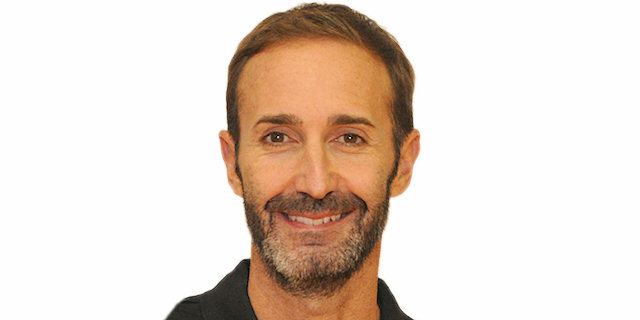 We have to do better to avoid consecutive losses." 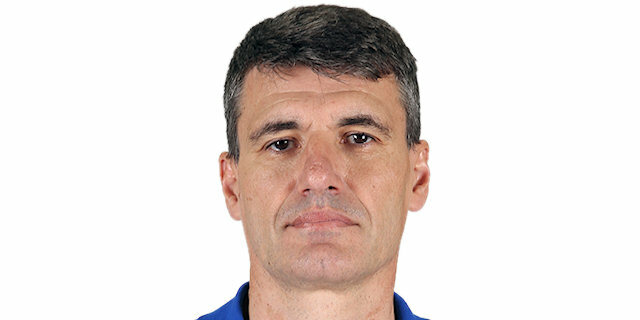 "It was a great win after the tough loss in the [Turkish] Cup. We started the game a little bit weird, but we played with a really good spirit against a great offensive team. We like to play against the best teams. We controlled the rebounds and when we control the rebounds we can play our fastbreak and our basketball. So today was a really great win for us. " "We already knew they are a really good offensive team. I think that in the last couple of games they scored over 90 points. Our key was to try to stop them defensively instead of trading baskets with them, and I think we did a really good job for the most part. We are still improving; little things like focusing and concentration are big. These are things we have been learning throughout the whole season. We are starting to pick it up now and that is a good sign. I am just really trying to play with energy and help my team out."